Finding a plus size wedding dress you love can be a challenge. But, with more and more brands expanding their offerings to include size inclusive styles, shopping for a plus size bridal gown just got a bit easier. We've come up with a selection of some of our favorite plus size bridal brands that you can shop today! 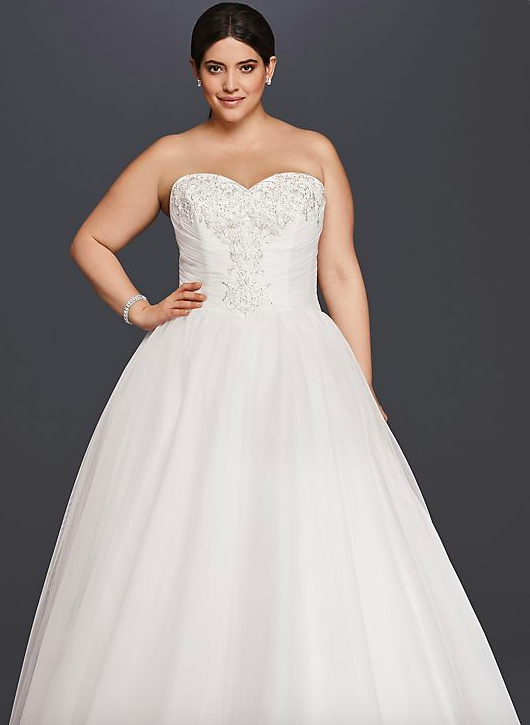 What's your favorite plus size bridal brand?